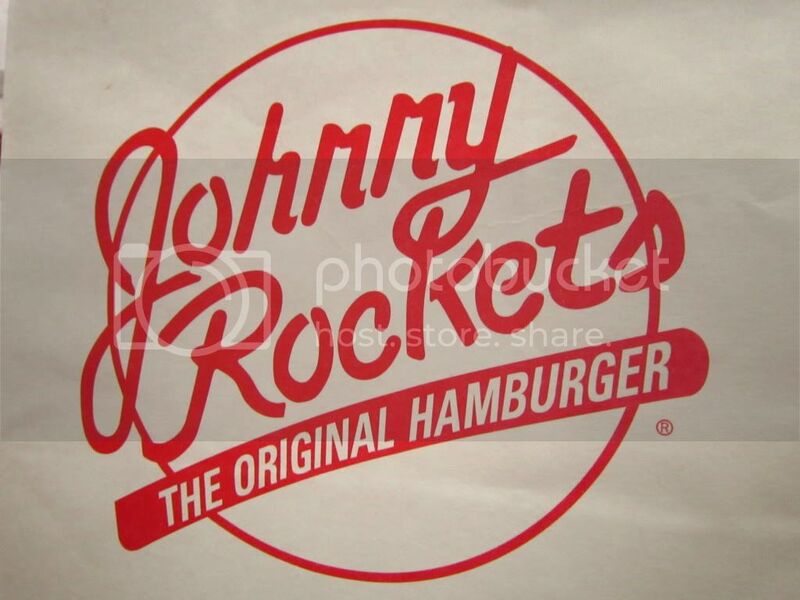 Sometimes I think I was born a little too late because I have a certain love for oldies, which is the theme of Johnny Rockets. 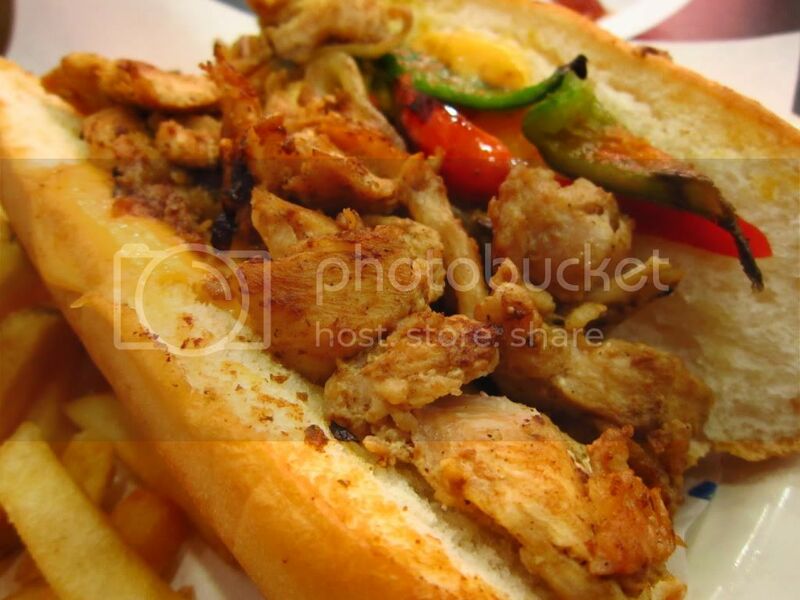 Chicken Philly Cheese Steak has grilled chicken with grilled onions, bell peppers and cheese served on an authentic hoagie roll. 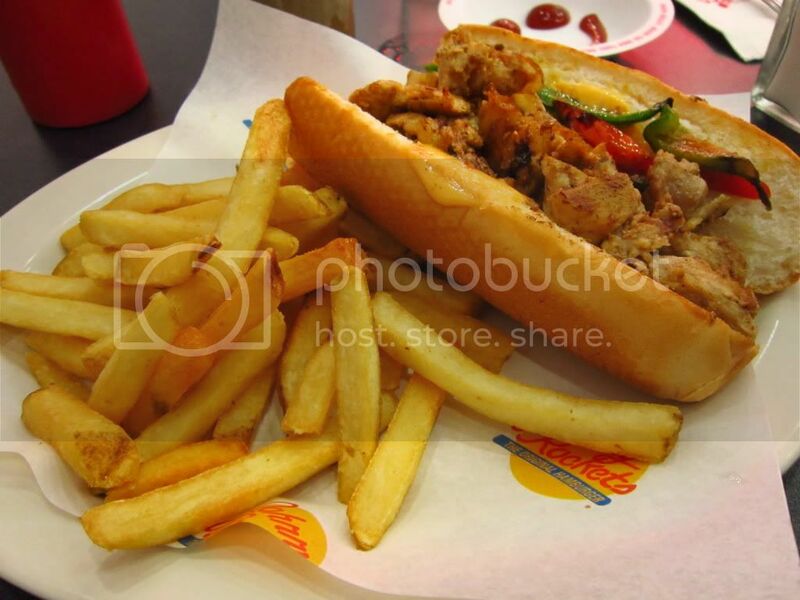 The Chicken Philly Cheese Steak comes with unlimited fries, which is same as the fries in Stackers. Hmm. 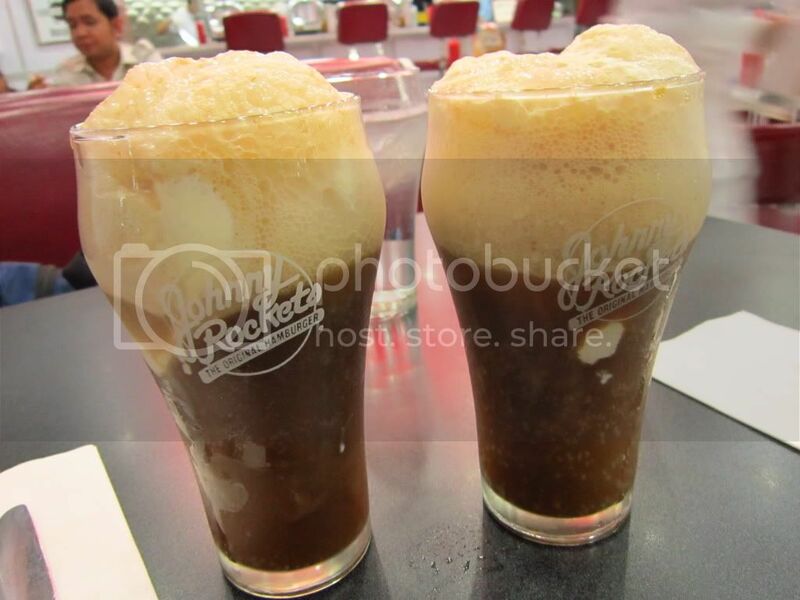 Of course, the experience will not be complete without the Root Beer Float. 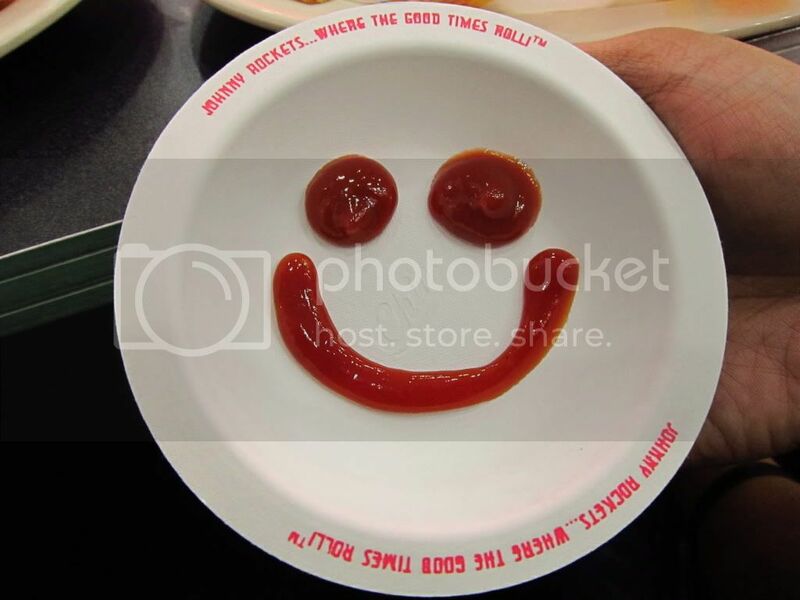 I'd always recommend Johnny Rockets for the ultimate dining experience. 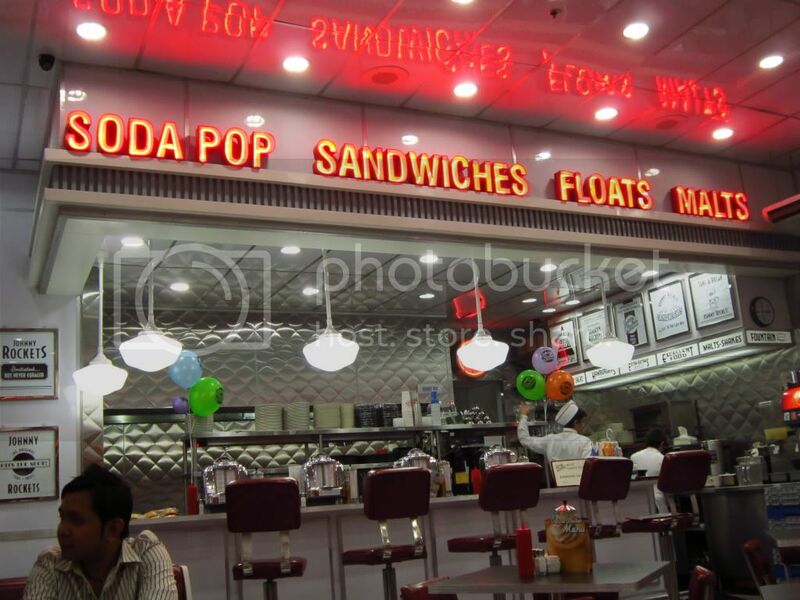 If you're going to visit, please prepare your coins for the jukebox, and please don't forget to bring your cams. 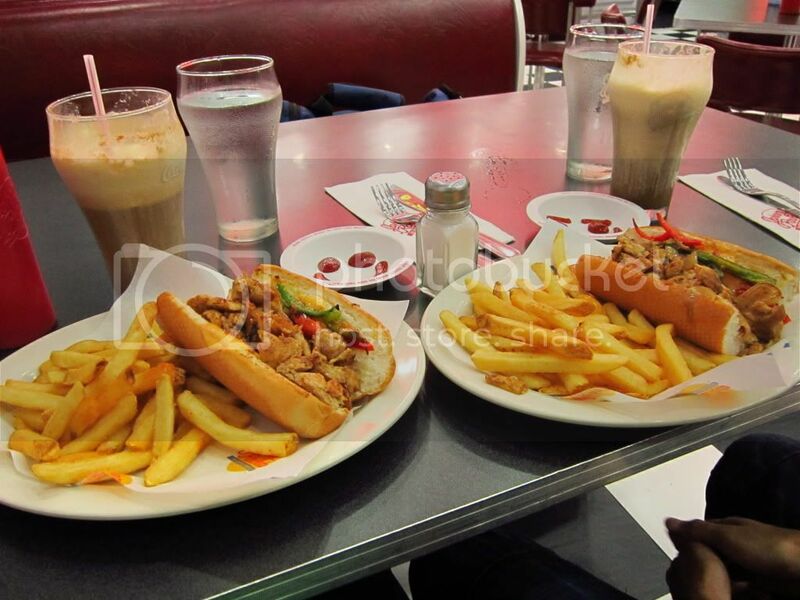 As I always say to the PEx food club: WEEEEE!! !